Nepal is a landlocked country in Southern Asia, sitting between the Tibet autonomous region of China and India. 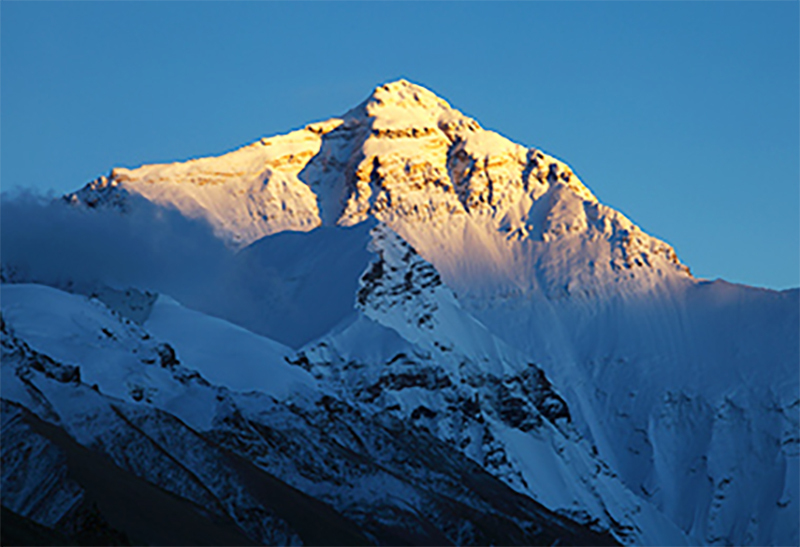 It contains eight of the world's 10 highest peaks, including Mount Everest, the world's tallest, on the border with Tibet, and Lumbini, the birth place of Gautama Buddha, the founder of Buddhism. A monarchy for hundreds of years, Nepal was declared a republic in June 2008.